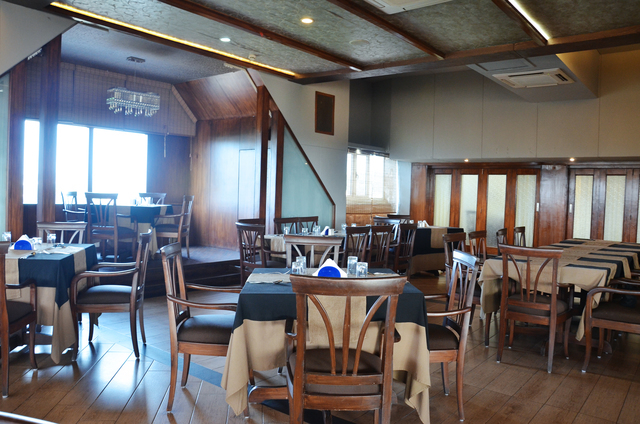 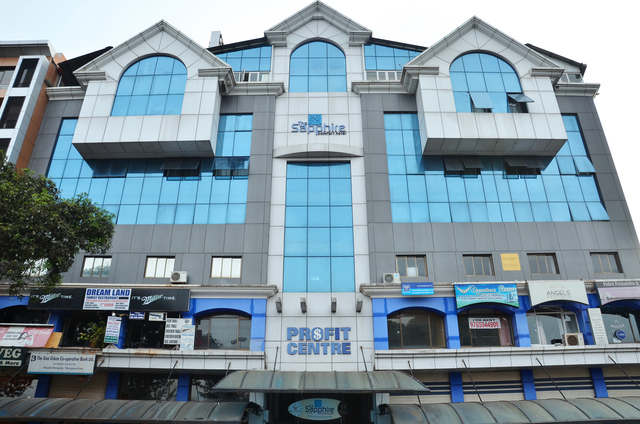 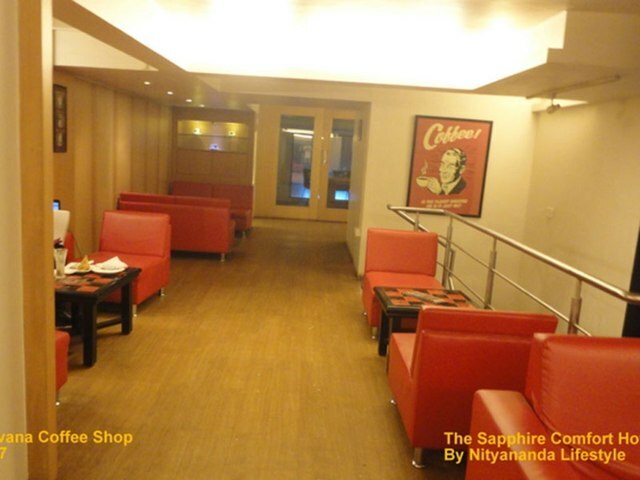 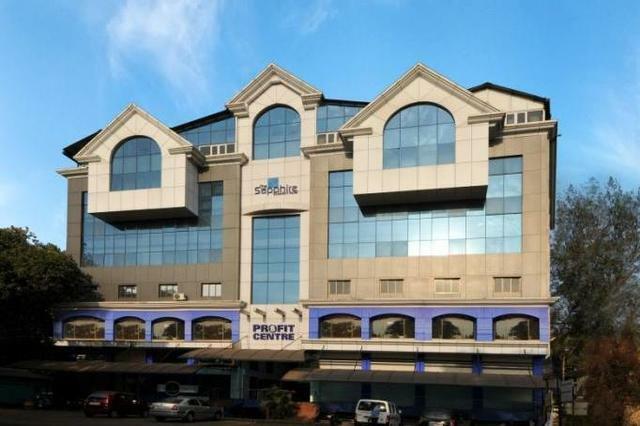 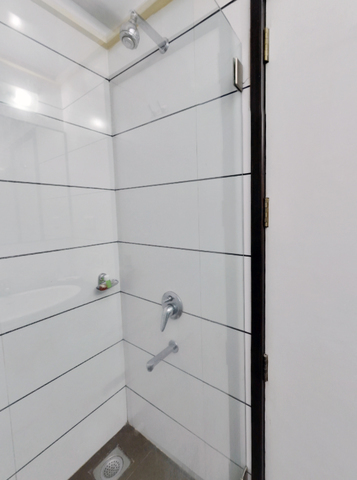 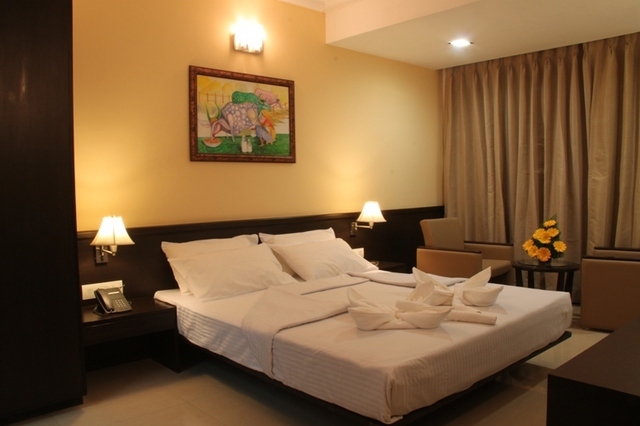 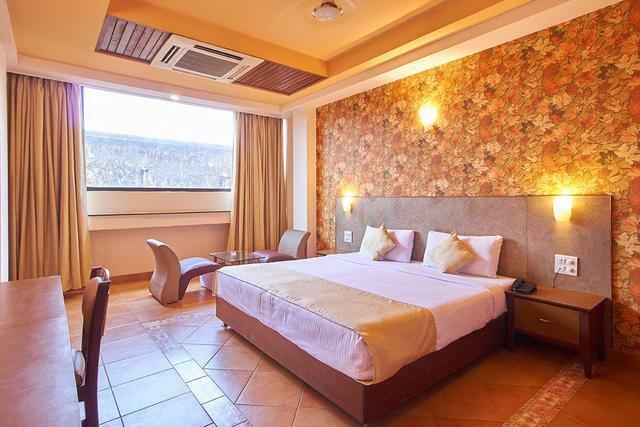 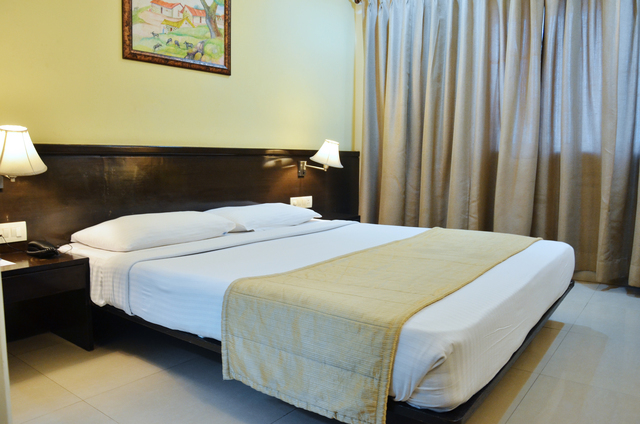 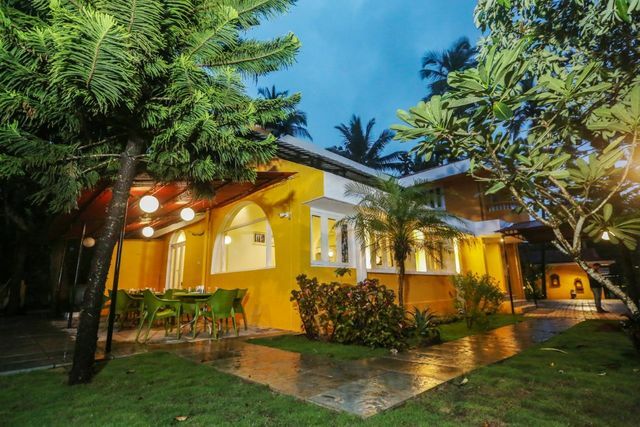 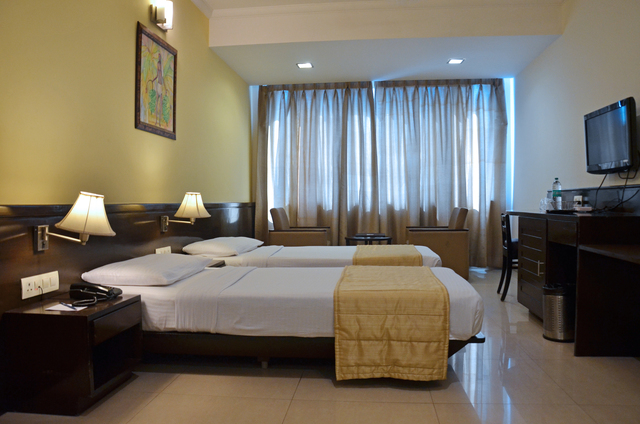 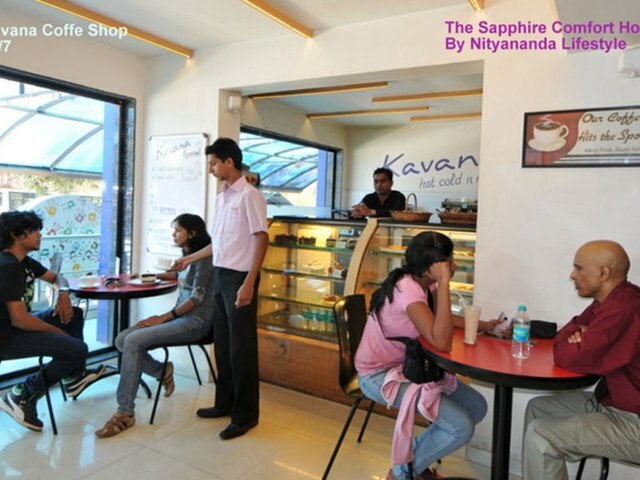 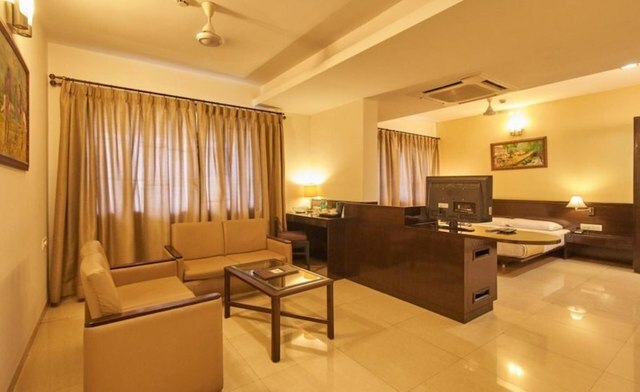 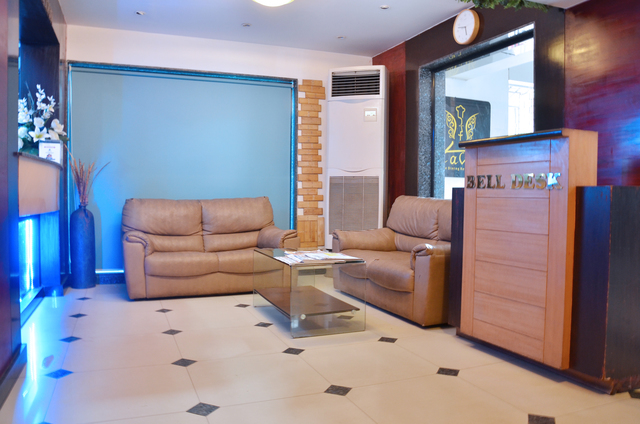 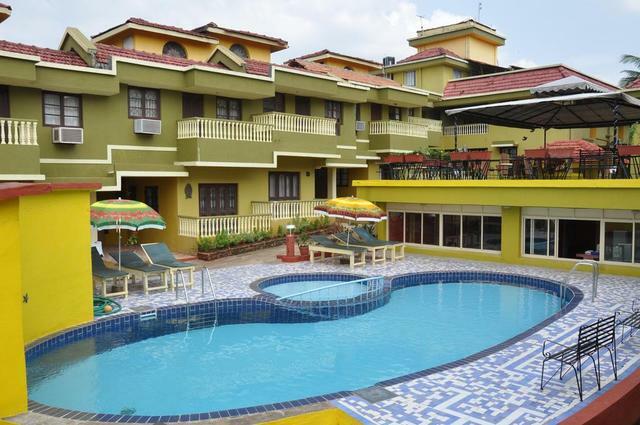 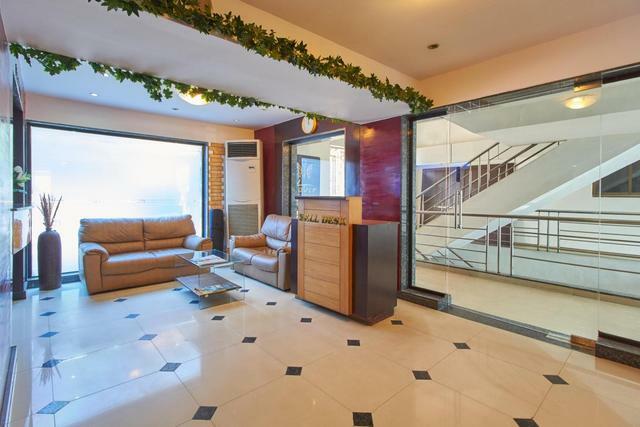 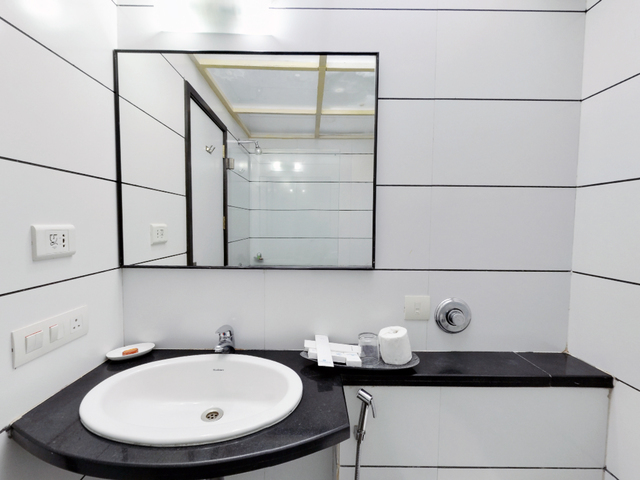 Located opposite the Kadamba Bus Terminus on Margao-Panaji Highway, The Sapphire Comfort Hotel, a 3-star property houses 39 classic yet modern styled rooms named as Comfort, Luxury, Executive, Sapphire Suite. 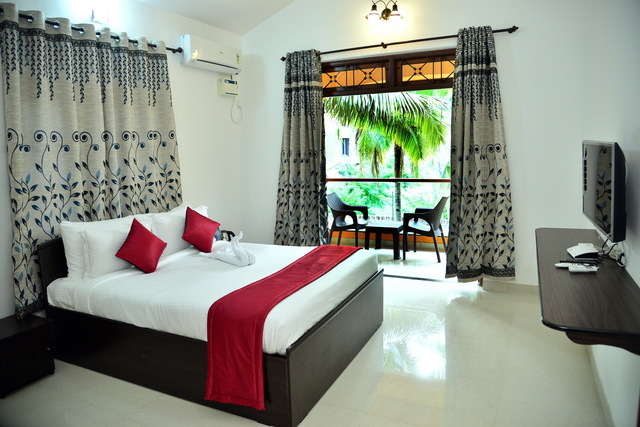 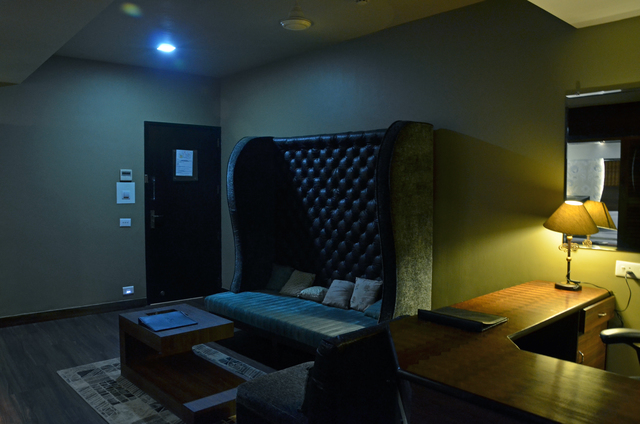 With warm, restful colours & soundproofing, the modern, subdued rooms offer guests with facilities including flat-screen TV, free Wi-Fi, and minibar along with tea & coffee making facility. 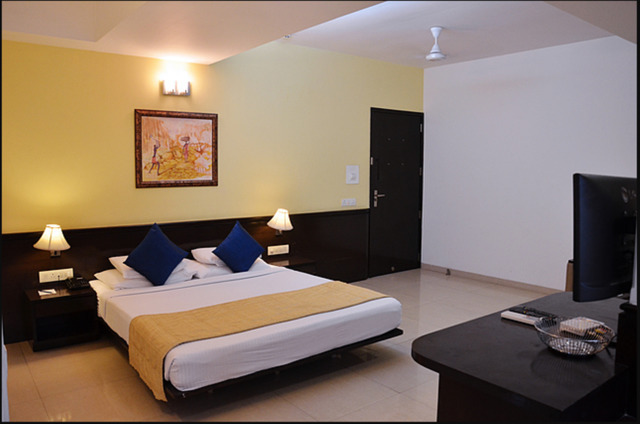 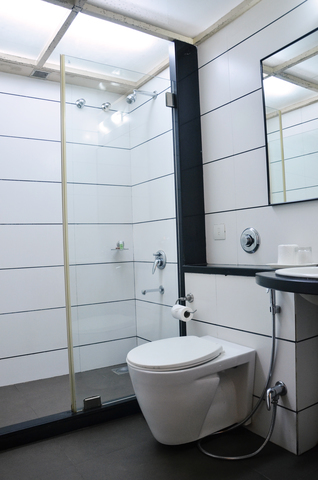 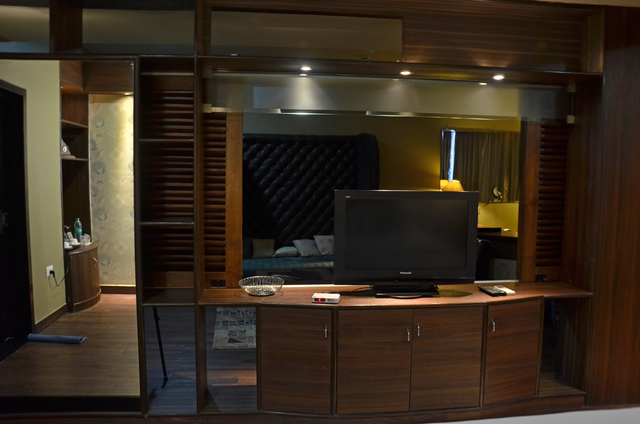 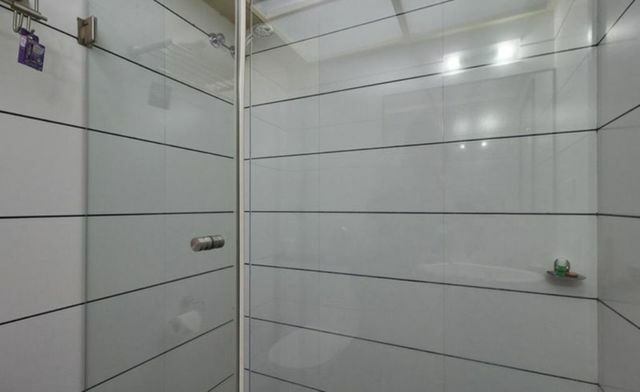 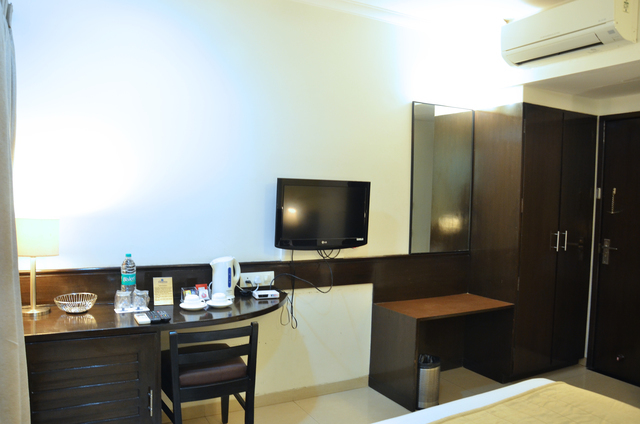 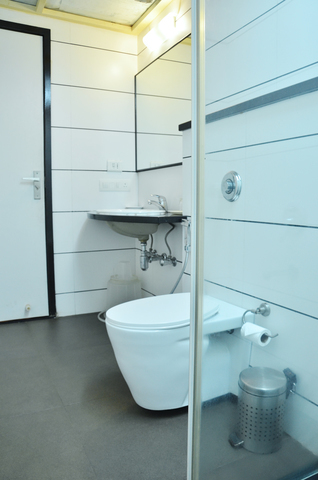 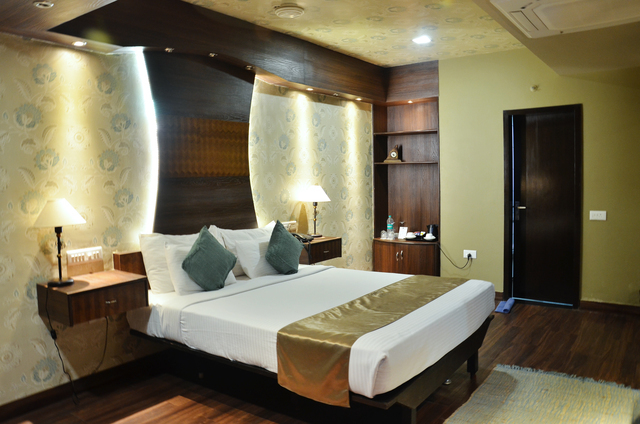 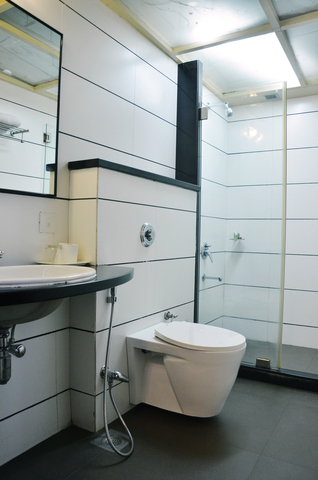 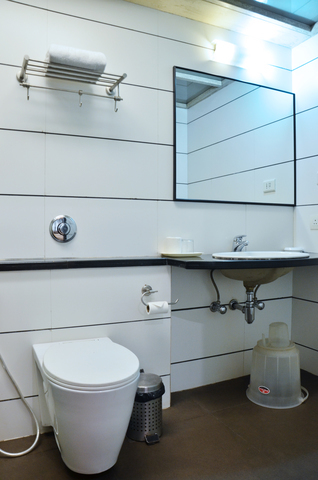 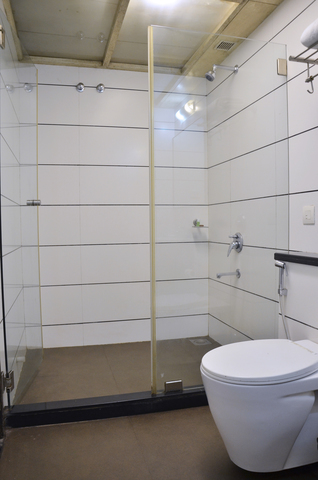 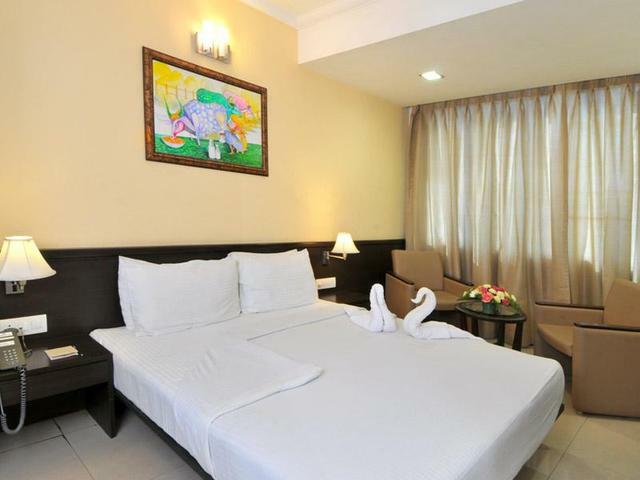 Besides guests are also offered in-room dining and there are facilities like laundry, doctor on call and a 24-hour service desk. 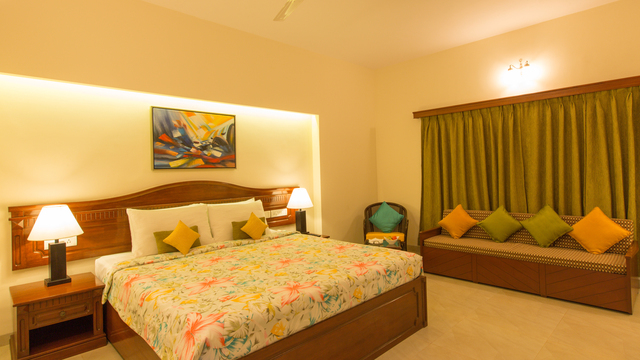 On upgrading to chic-styled suites, guests get access to a separate living area as well as handcrafted furnishings in the room. 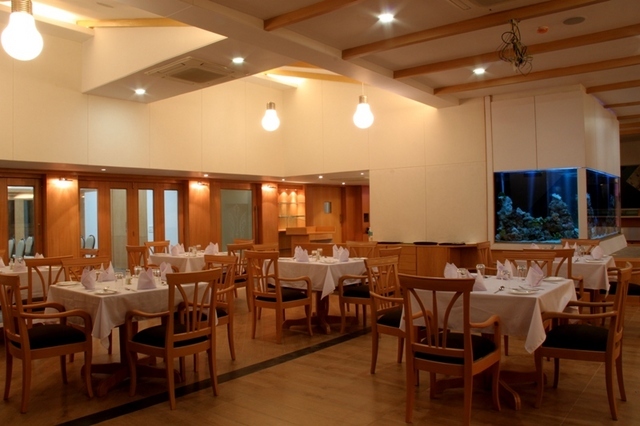 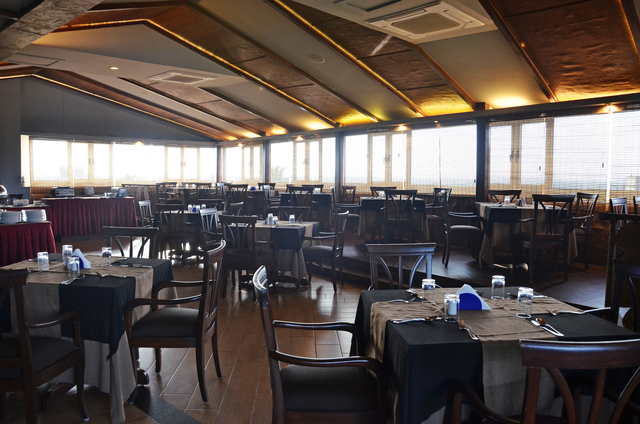 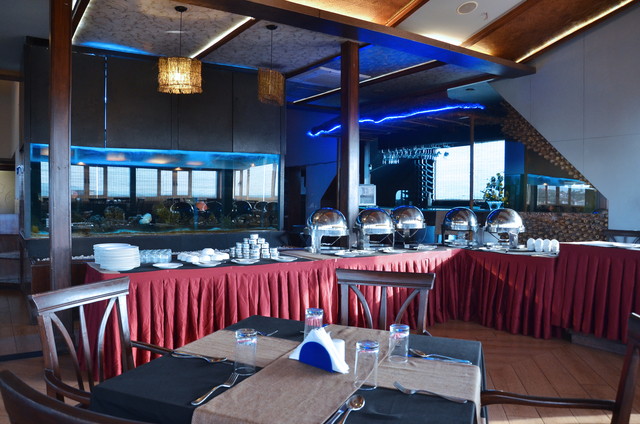 While a breakfast buffet is available without any additional cost, the hotel also features an event room, a restaurant where guests can enjoy regional cuisines in addition to musical entertainment as well as a coffee bar next door to lift your spirit. 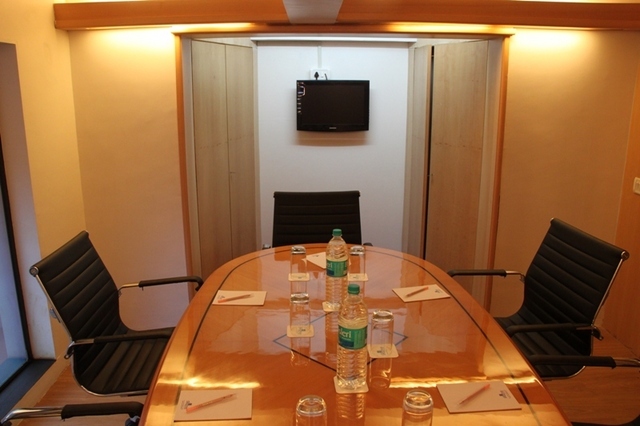 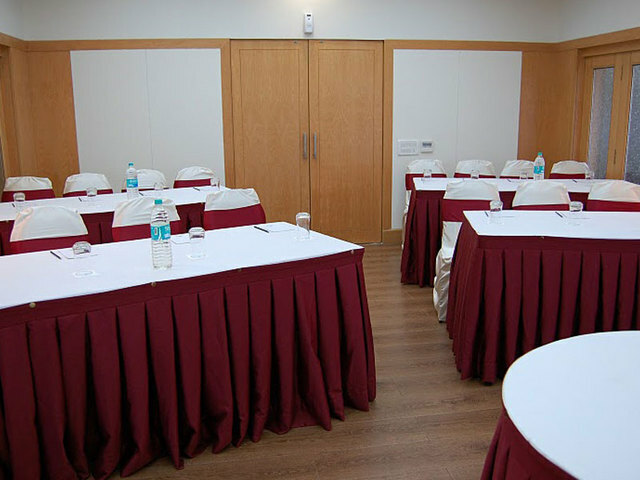 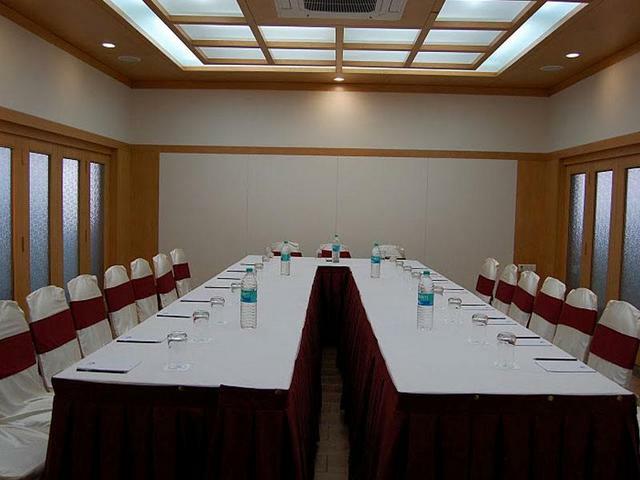 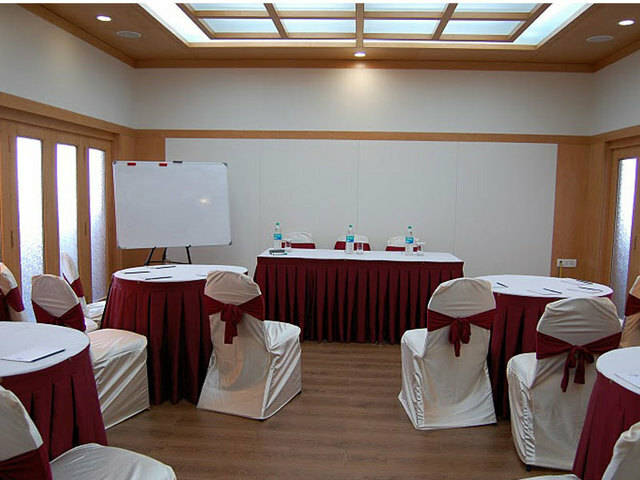 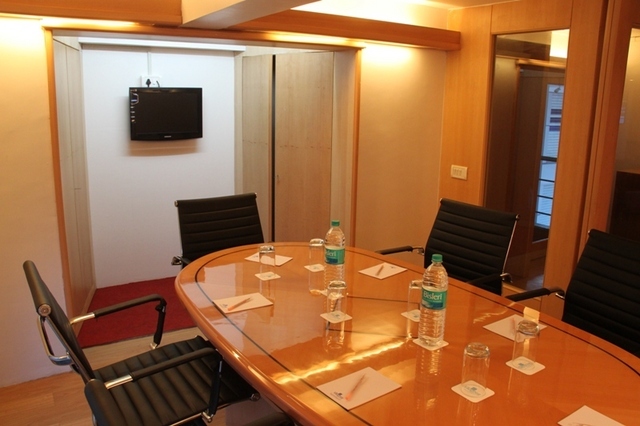 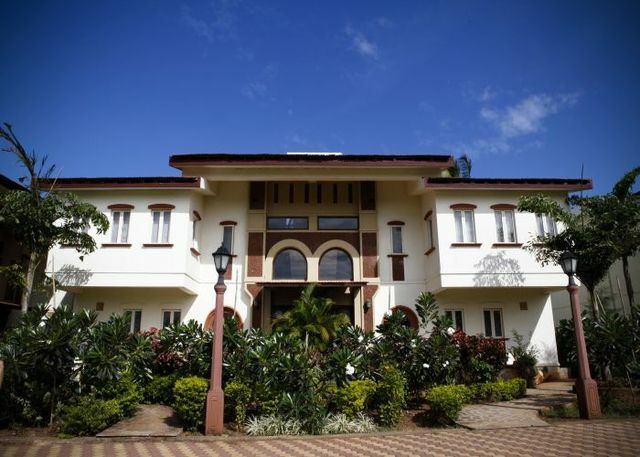 For corporate guests, the property houses a meeting room and a mini boardroom fully equipped with WiFi, audio/video and teleconferencing facilities. 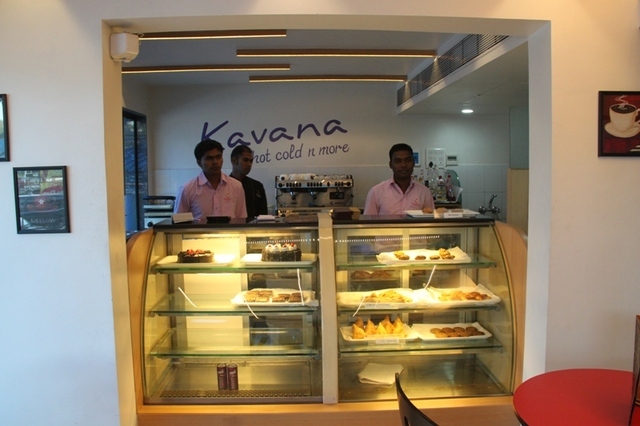 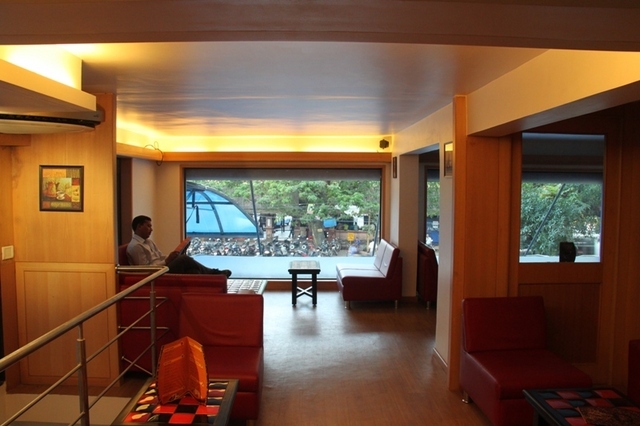 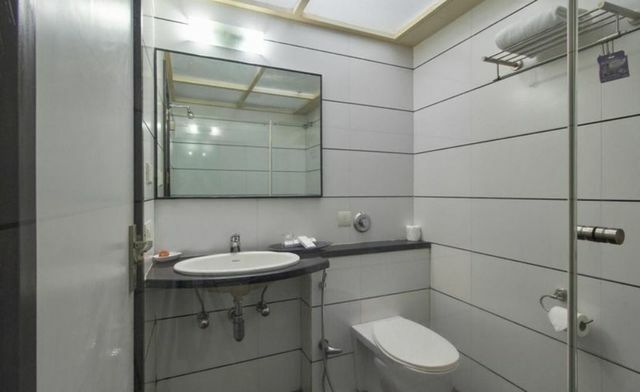 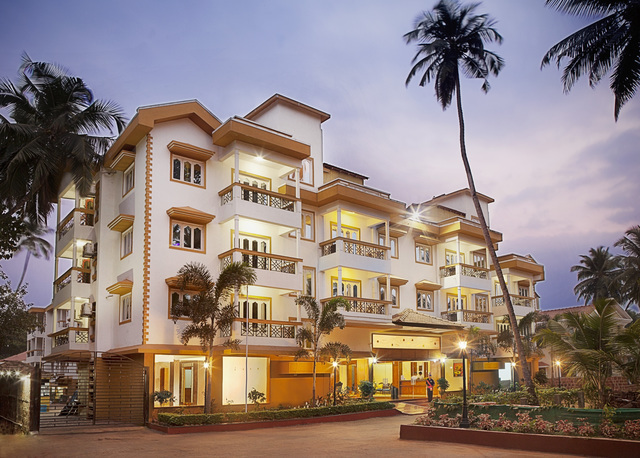 Guests arriving at this hotel have to travel 55 km from Thivim Railway Station while those arriving from Dabolim Airport needs to cover approximately 25 km. 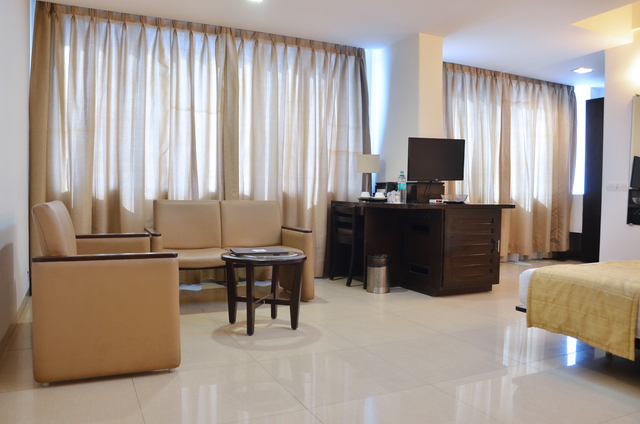 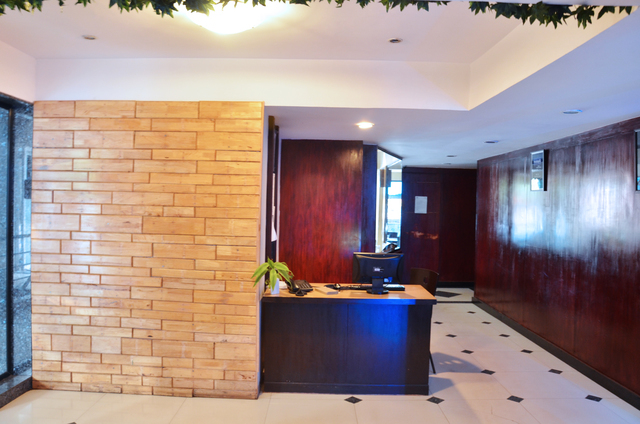 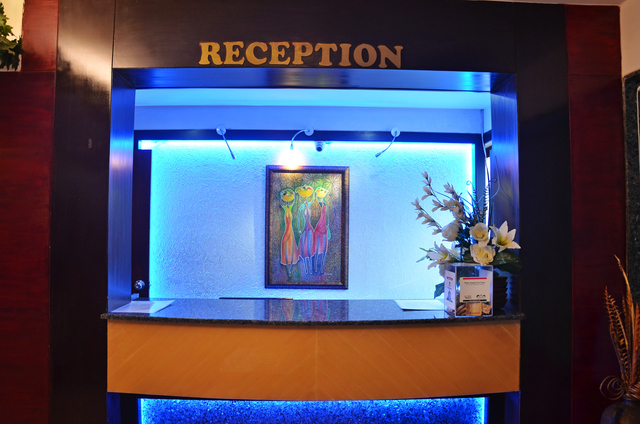 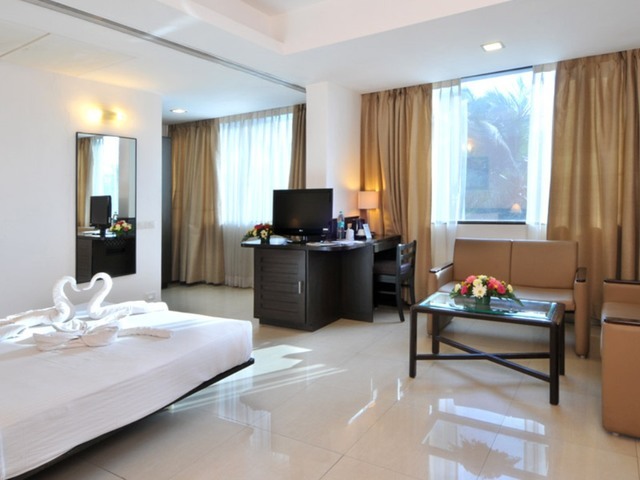 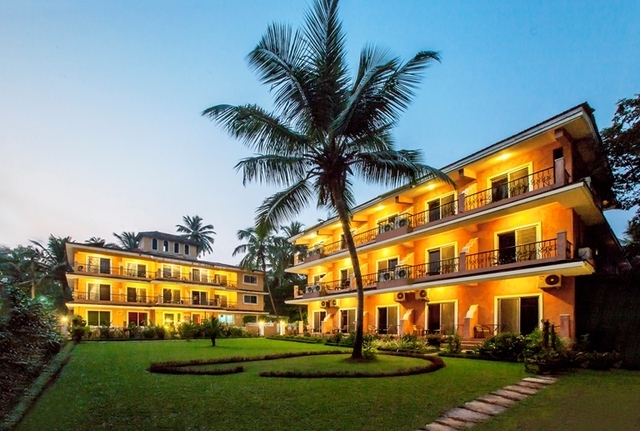 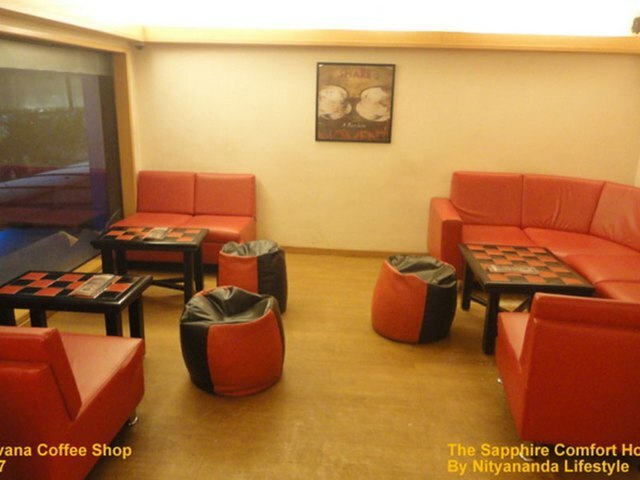 Like many of the quality hotels in Goa, the Sapphire Comfort also offers proximity to many of Goas popular areas like beaches, clubs, and more. 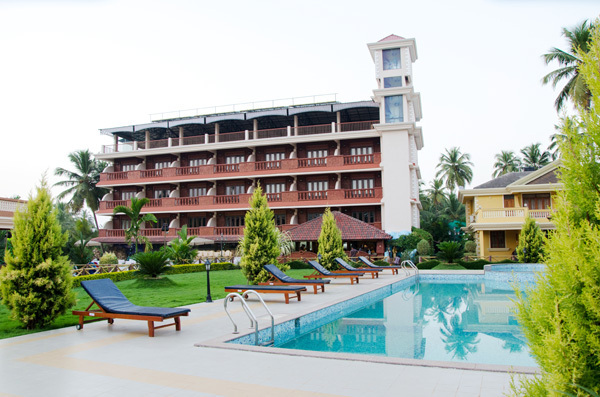 Visitors can enjoy a quality leisure time, enjoying a cool breeze and seaside view at the popular Colva Beach located just 3.5 km away. 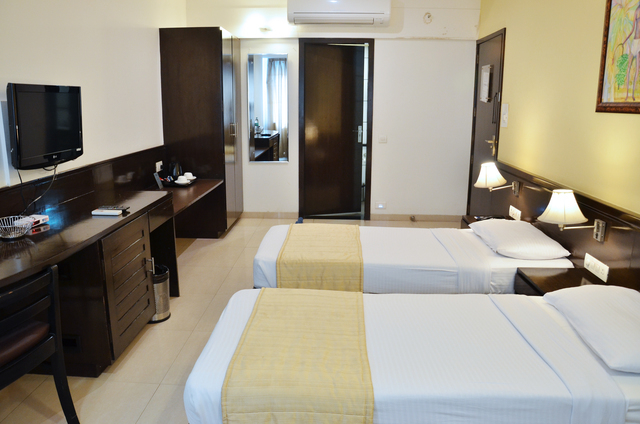 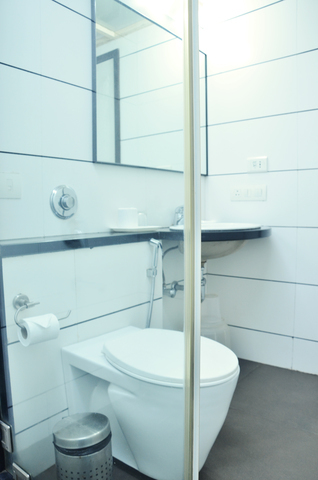 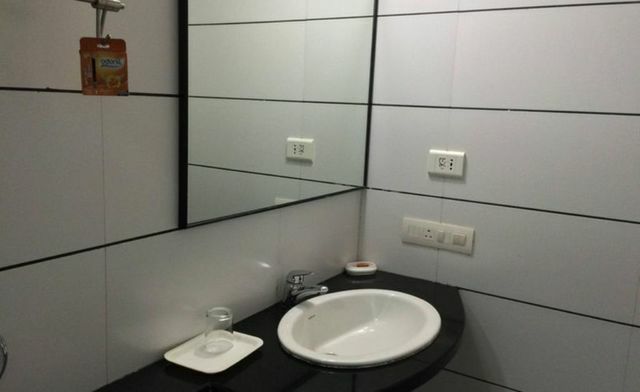 Other recreational options available near the hotel include the Inox Theater, SGPDA Joggers Park, Jawaharlal Nehru Stadium, Fatorda, and the Margao Market, all located at a walking distance from the hotel. 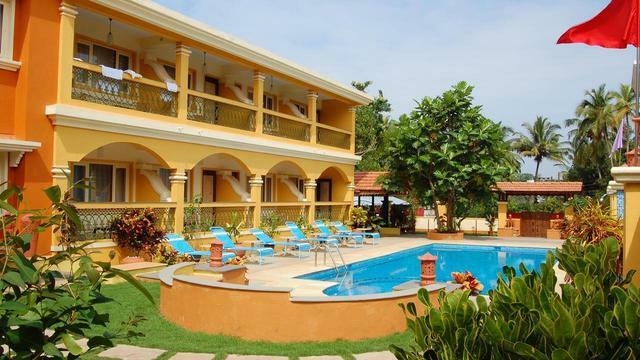 Things to do in Goa are plenty, The Aguada Fort, Basilica of Bom Jesus, Goa State Museum, Shri Mangueshi Temple, Dudhsagar Falls, Dona Paula View Point, and Bhagwan Mahavir Sanctuary are some of the prominent places to visit in Goa.